A young leader in Washington, D.C., Angela Rye will speak as part of the Indiana State University Speakers Series at 7 p.m. Oct. 24 in Tilson Auditorium. A lawyer, Rye was the executive director and general counsel to the Congressional Black Caucus for the 112th Congress. She currently serves on the boards of the Congressional Black Caucus Institute, Congressional Black Caucus Political Action Committee, the Seattle University School of Law Alumni, Women in Entertainment Empowerment Network and Inclusv. Rye is also the CEO and founder of IMPACT Strategies, an organization that encourages young professionals to take action in economic empowerment, civic engagement and political involvement. She's a political commentator for CNN. Rye said she hopes her speaking engagement will foster understanding, so the country's citizens can discuss important issues despite their differences. "In this life, we are raised with our own unique experiences and our own unique cultures, and those are the things that shape our values," Rye said. "I hope we begin a conversation that fosters dialogue even when those values are different. So that we can reach real understanding ... hopefully, just fostering healthy dialogue on the most challenging issues of our time." Rye says she will discuss issues that are not only important to the university community, but also to the Wabash Valley and beyond. "There is a lot going on in this country right now, and the first step is to get a dialogue going. So hopefully, that is what happens," Rye said. Her values have been shaped by her parents, her faith in God and her experiences as a black woman in America, she said. "Success is in the eye of the beholder and the heart of the person who is embracing it," said Rye. "What I'm not going to allow is someone to suggest or project onto me is that I am somehow a failure, based on whatever belief system they have about my community, which for the most part are rooted in racism, prejudice or ignorance." The event is free and open to the public. For more information, contact the Hulman Center Ticket Office at 812-237-3737 or go to hulmancenter.org. 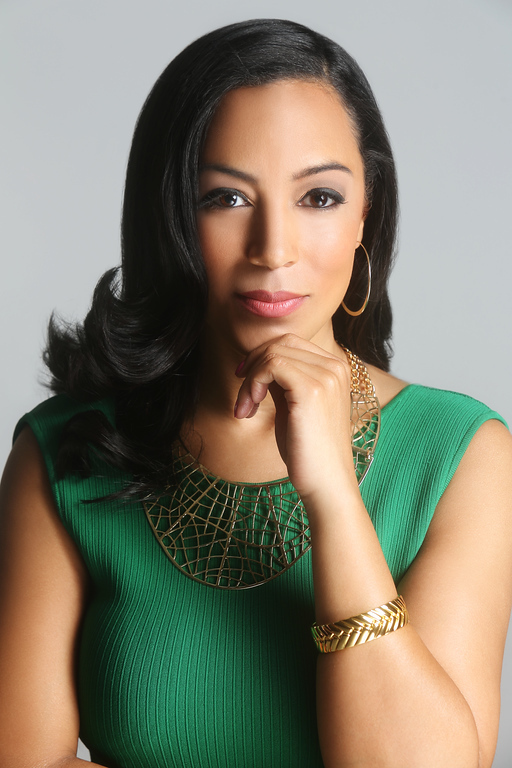 A lawyer, Angela Rye is the CEO and founder of IMPACT Strategies, an organization that encourages young professionals to take action in economic empowerment, civic engagement and political involvement.